Get your logs cut into lumber! 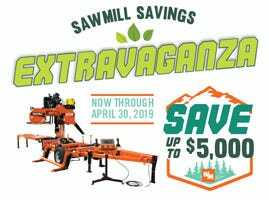 Welcome to Wood-Mizer’s Online Sawyer Directory. 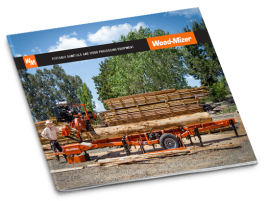 Start by selecting your state/province and clicking "Search" to find local Portable Sawmill services in your area.